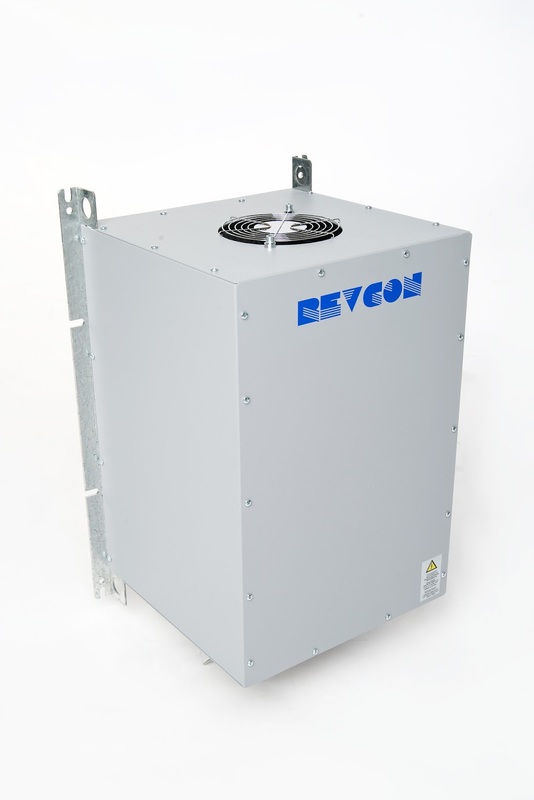 We have a new range of harmonic filters available, including the Revcon RHF-A and RHF-B. These filters are used to reduce the harmonic distortion caused by variable speed drives (VSD). To make sure the performance claims of these filters are valid, CP Automation analysed both filter models in a series of tests. VSDs make harmonic noise. This noise goes back to the transformer and affects the signal generated. This in turn distorts the voltage, leading to overheating of the entire system. Harmonic filters reduce this noise in the first instance, prolonging the life of all equipment. CP Automation's new range of Revcon passive harmonic filters are easy to retrofit into existing applications, with no need for routine maintenance. Revcon states that the RHF-A and RHF-B reduce harmonic current distortion to 10 per cent and 5 per cent respectively. However, these figures have been cross referenced as part of a test with a standard 6-pulse VSD and DC choke. Without a harmonic filter, findings showed the drive created a harmonic distortion of 36 per cent. 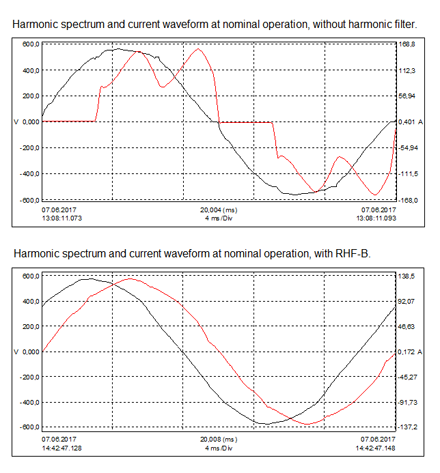 Positively, the RHF-A reduced this harmonic distortion to 6.2 per cent at nominal operation. Similarly, the RHF-B reduced the harmonic distortion to 2.5 per cent. Both performance values demonstrated far better results that the official stated values from Revcon. "It is important that we test such equipment against official data," explain John Mitchell, global business development manager at CP Automation. "It increases our customers' confidence in the products we supply, and ensures we see the true potential of products that often come with somewhat conservative claims." To request your own copy of the report, e-mail john.mitchell@cpaltd.net. Equally if you are looking to install a passive harmonic filter to prolong the life of your system, CP Automation is available to supply and install this filter on location. For more information about CP Automation's catalogue of passive harmonic filters, visit www.cpaltd.net of call +44 (0) 1724 851515. CP Automation is a specialist in the repair and replacement of automation equipment including electronic boards, PLCs and Ac and DC drives. It was established to provide an independent maintenance service, without exclusive ties to any manufacturer. However, it does have strong relationships with the principal inverter, encoder, resistor and motor manufacturers. Visit Stone Junction, CP Automation's engineering PR agency, or visit it's technical PR Blog.